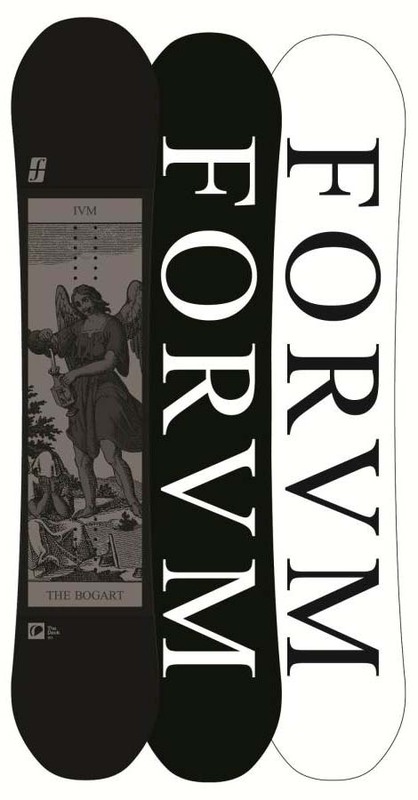 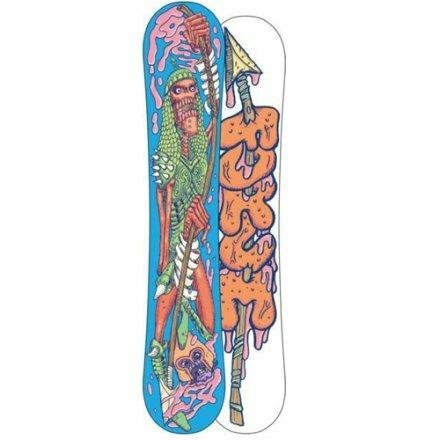 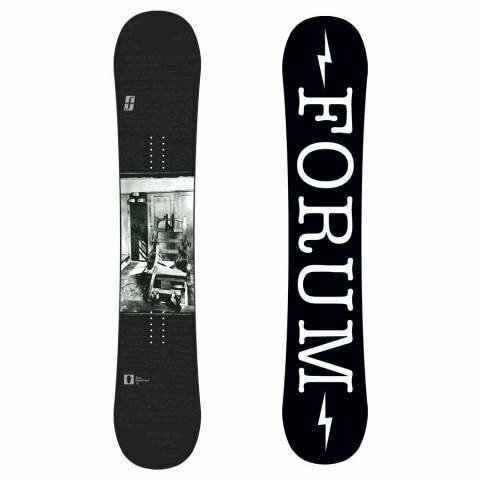 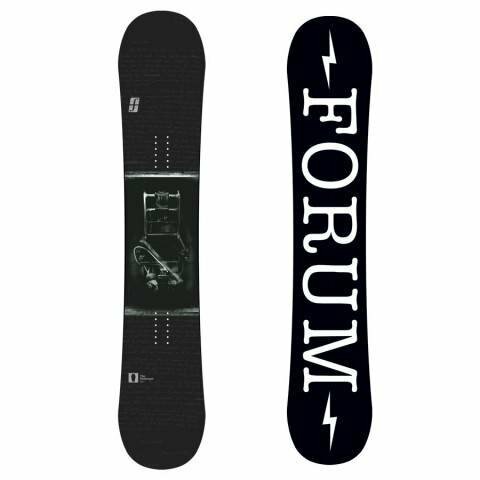 The Forum Desrtoyer Camber use to be a step up from the Youngblood Camber but now in 2012 the Youngblood is only continuous rocker and hybrid rocker so now it stands alone as a good Freestyle camber board. 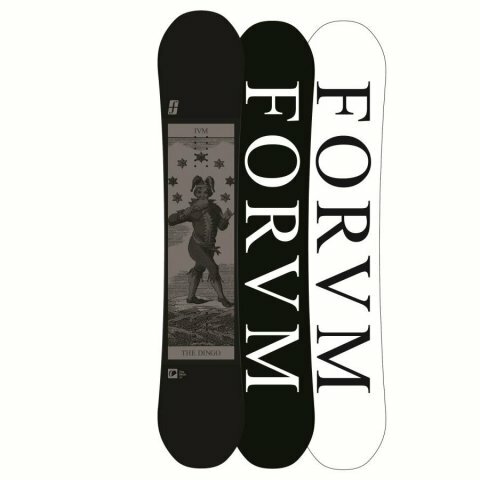 The Destroyer hasn’t changed too much over the last few years It has the ability to run everywhere in the park and has been one of Forum’s more popular boards for many years. The 2013 isn’t much different from the 2012 either. 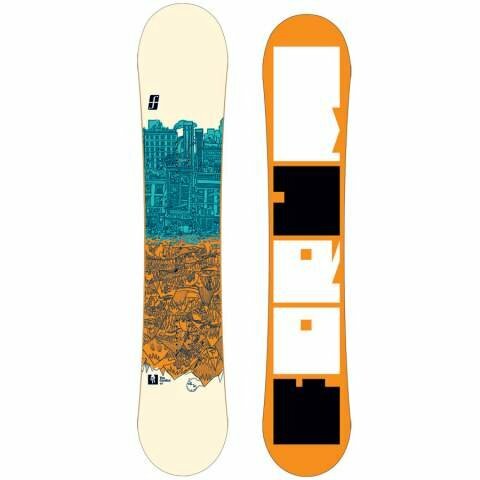 It’s not bad outside of the park either. 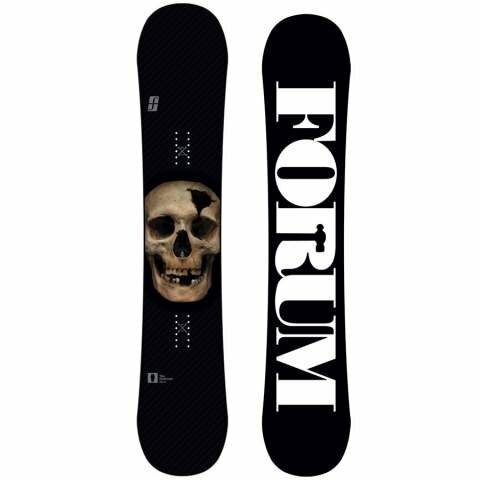 Most people seem to be more into the hybrid rocker version of the Destroyer these days but the Camber does have some advantages with Pop, carving and stability. It is however not as forgiving as the chili dog version. 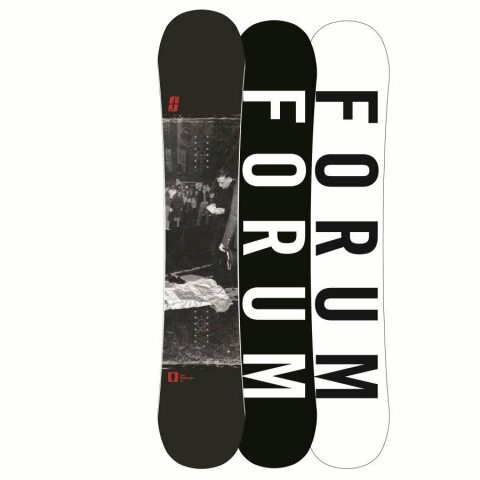 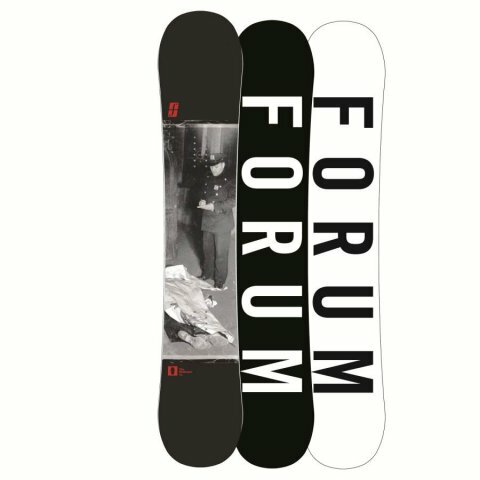 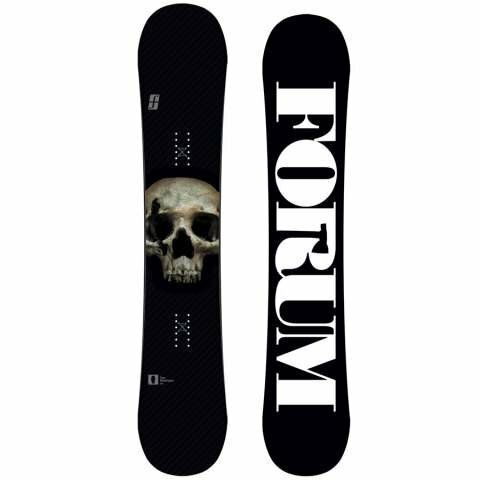 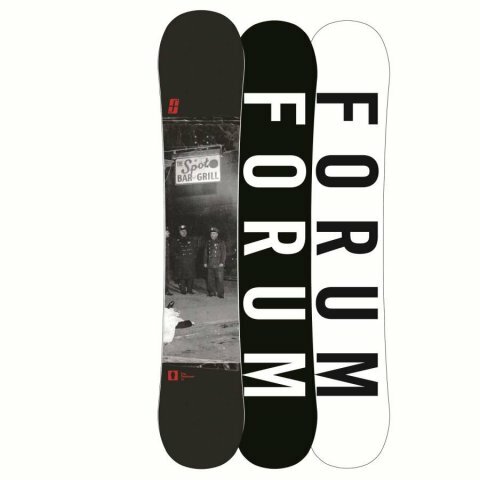 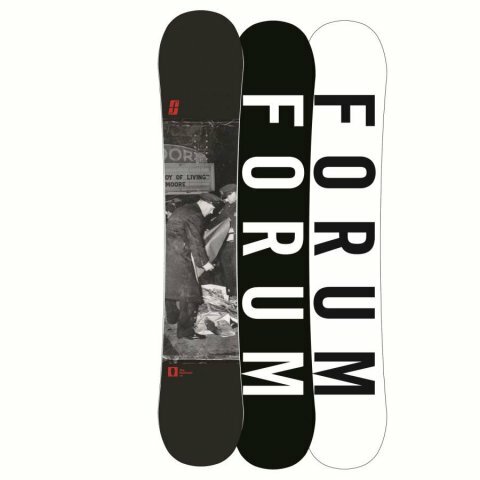 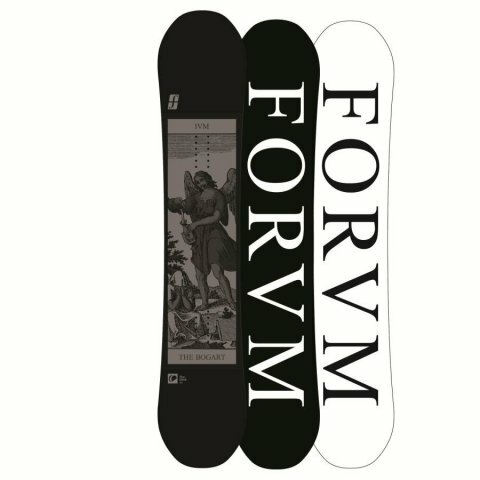 Forum has a softer flex rating than most boards so even though Forum claims this is a mid flexing board we see it as soft. 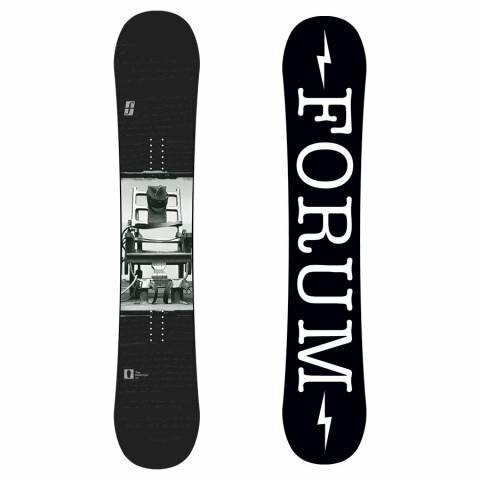 It would be great to have the camber for most non-powder days and the Doubledog version for when it’s soft and deep. 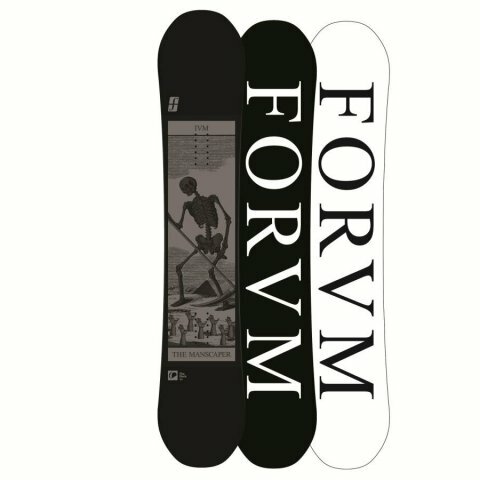 If you have to pick one just find out what’s more important to you. Is loose, playful and floaty more important or is carvy, stable and poppy. We try to get as many images of the Forum Destroyer, but forgive us if they're not all there.